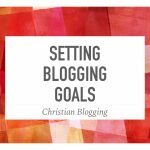 I have a desire to help people in their Christian blogging. But before doing that, we better decide if such a thing exists. I’m reminded of a conversation with a friend about “Christian music.” He hated that term, not because of the quality of the music, but because there was no such thing. People can be Christian but music cannot. Having worked for a Christian music distributor for some years, I had reflected on this. What was Christian music? Was it music by Christians or music about Christian themes? 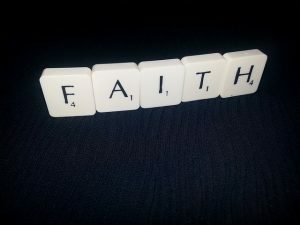 What if the Christian musician did not write songs about faith topics? 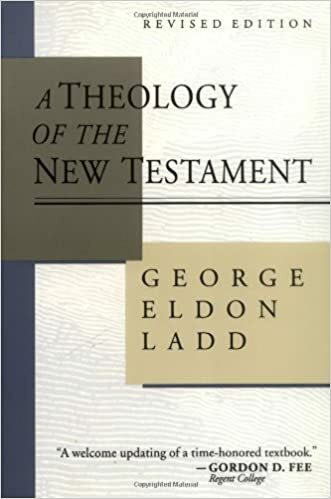 What if a non-Christian wrote songs about Christian themes or covered some gospel song? It’s all rather complicated. 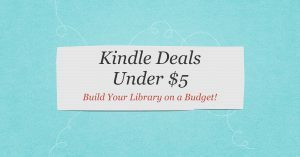 Are we in the same boat when it comes to Christian blogging? 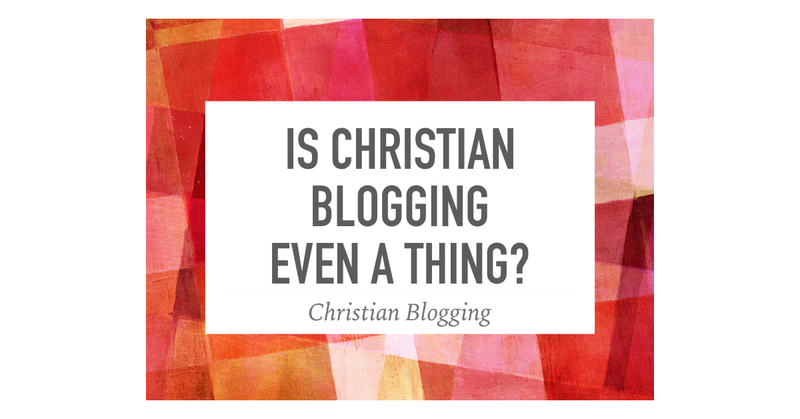 While there is some fuzziness, there does seem to be something called “Christian blogging” out there. So what is it? 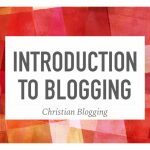 Christian blogging is the creation of content by a Christian in such a way that their faith informs the nature and tone of their blogging activity. This means that a Christian blogger doesn’t have to blog about the Bible or church. For example, some of my blogging is in the area of disabilities. Some of those posts deal with disabilities within the church but some are just about disabilities. Even then, my faith is informing my writing about disability, whether or not I mention God or the Bible. 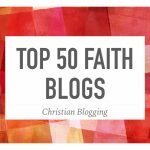 I’m not ready to reject the concept of “Christian blogging.” There is much overlap with other types of blogging but I still believe that Christian blogging is a thing.